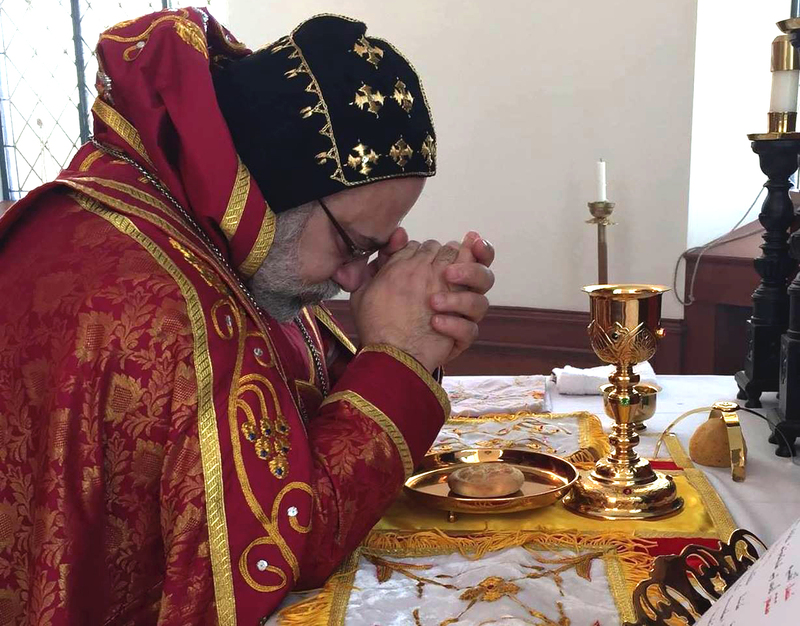 On May 2nd, 2018, His Eminence Mor Dionysius John Kawak blessed the first meeting of the new Agape Encounter group with his presence, whereby he inaugurated the meeting with a speech, encouraging them to be more involved in their respective parishes, as well as become more involved in attracting other youth to be part of the Church. The group consisted of youth between the ages of 25 and 40 years old. 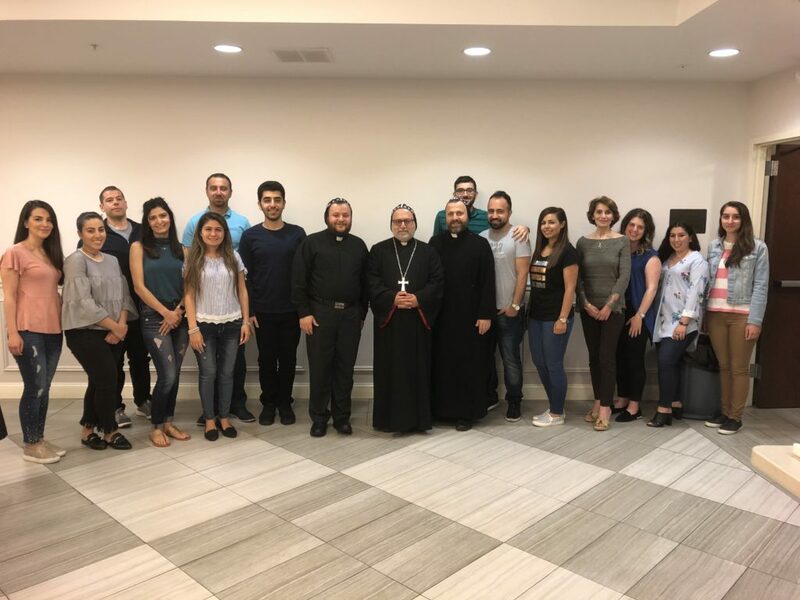 The youth met together during this event in order to share common values and ideas, partake in spiritual activities, and socialize amongst one another. The group is led by V. Rev. Fr. Augeen Alkhouri.